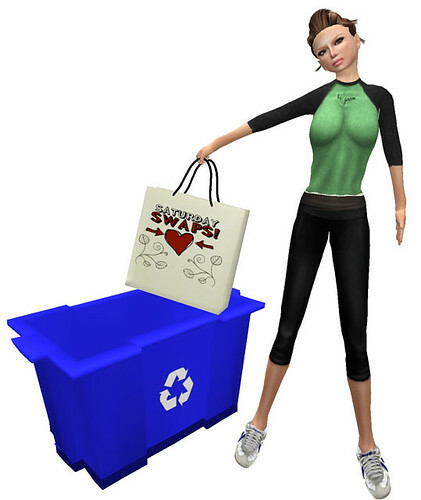 My Second Life on the D-list: A pretty gift and reminder to a little event! Lee Zu has given out a really pretty dress as a gift to celebrate the reaching of 4000 members. Join the subscribo and check history to get it!! 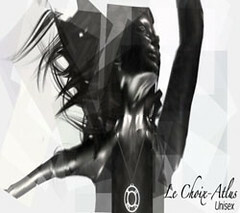 You probably have heard about this event. 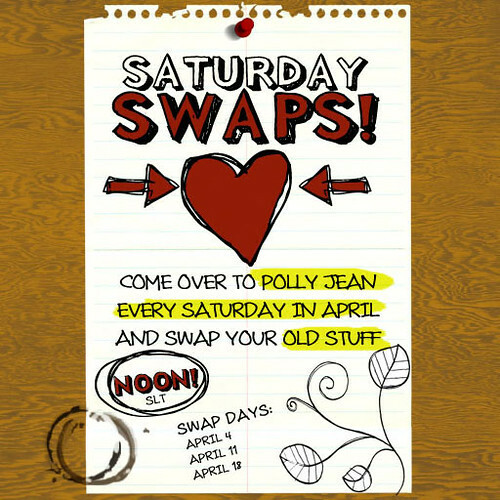 Reminder, the second round of Saturday Swap will be on noon SLT tommorow!! Bring everyone over and start cleaning out your inventory by giving away/exchanging the transferable stuff during the event. And to thank you for attending, you will get some free baseball tees at the entrance, so bring yourself and anyone you know (or any newbies who need more stuff in their inventory) to come, the more the merrier! !